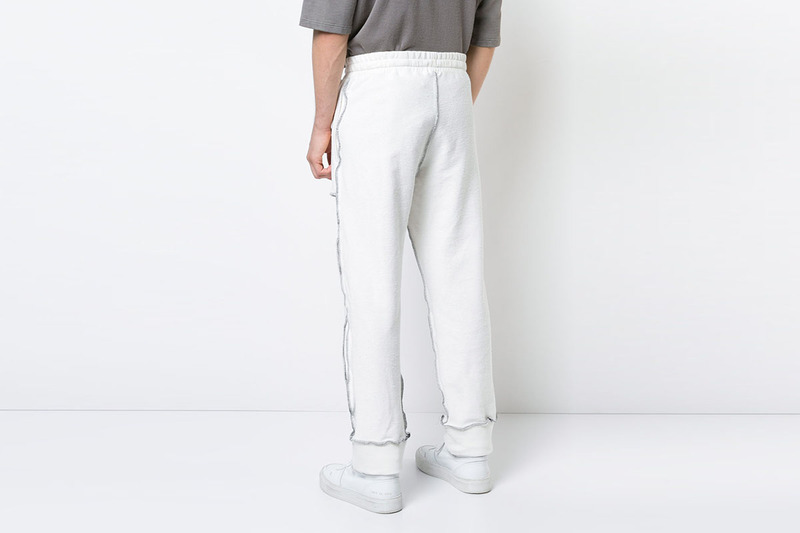 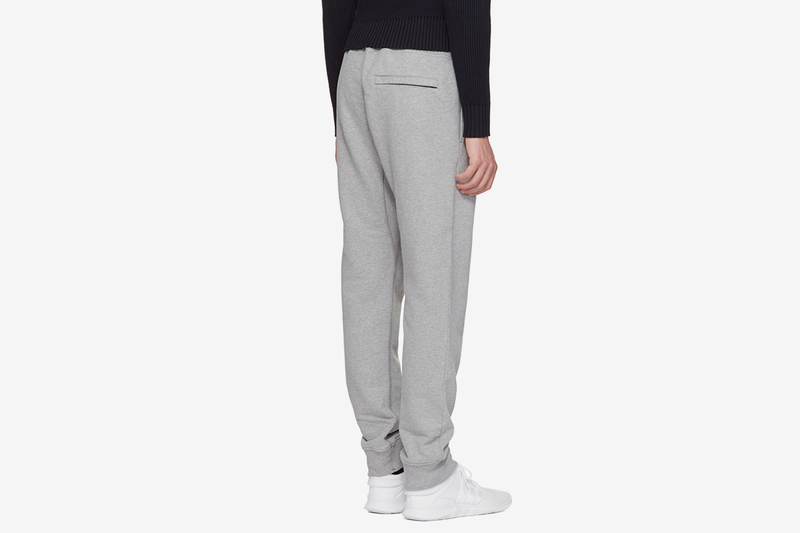 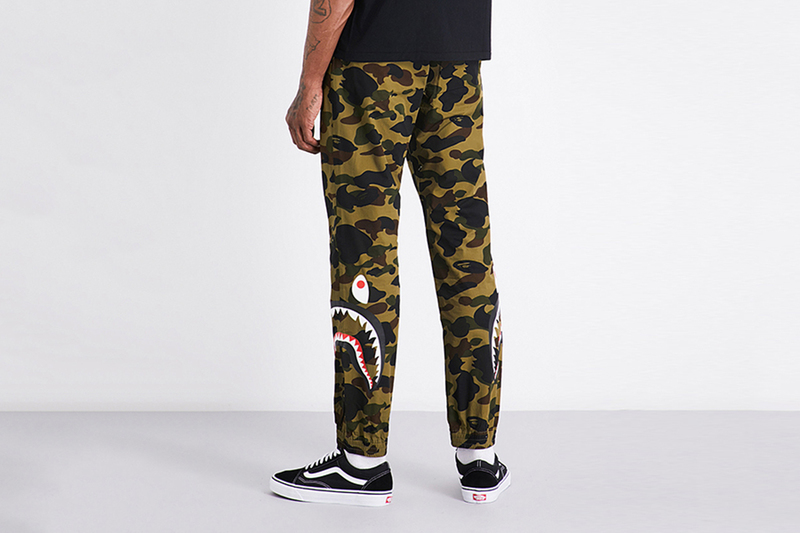 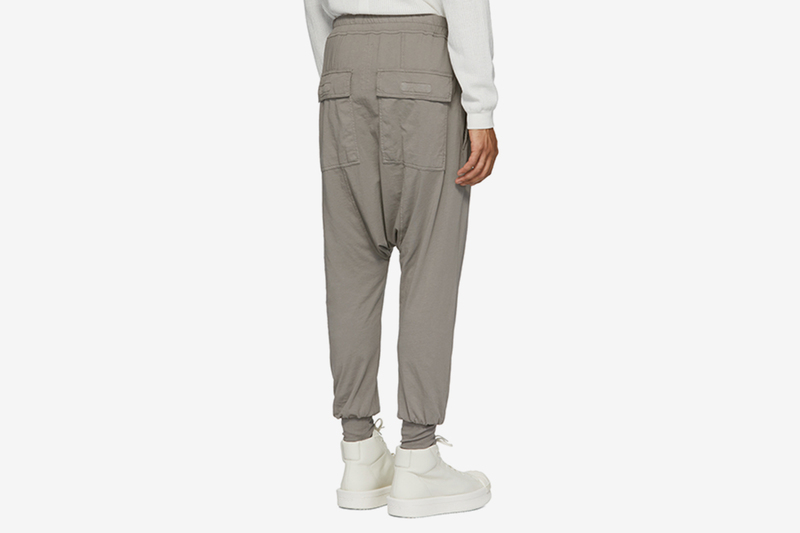 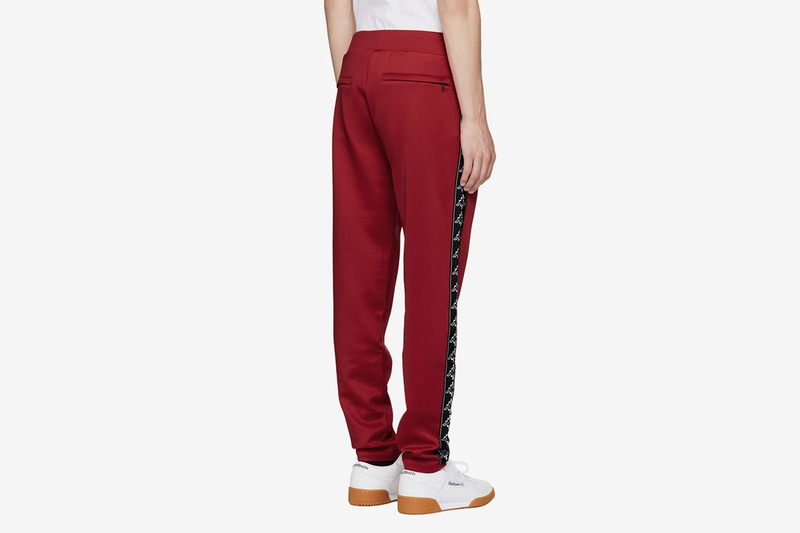 Quality lounge pants are an unquestioned style move; they look great with sneakers, are ideal for travel, and can be made to look super smart with a shirt or appropriate jacket. 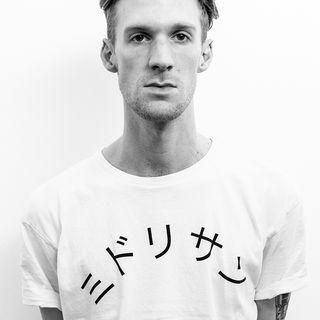 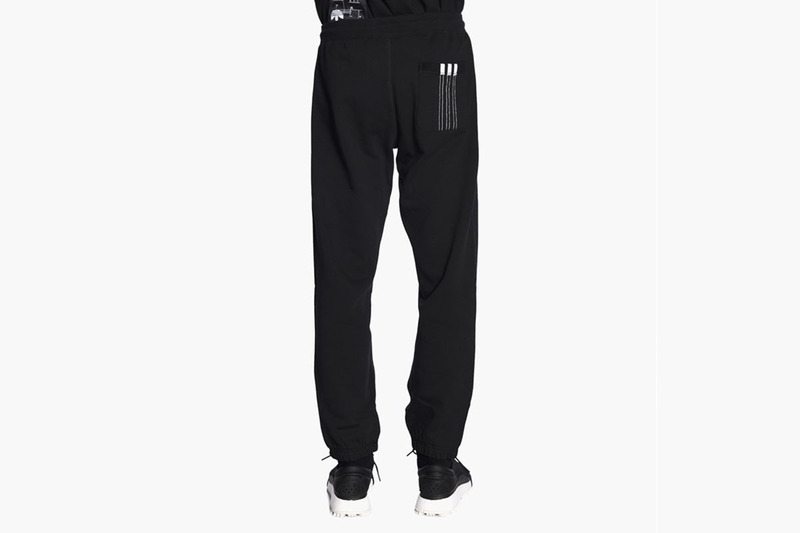 However, due to their popularity around the world (because who doesn’t like lounging?) you need to separate the good from the bad. 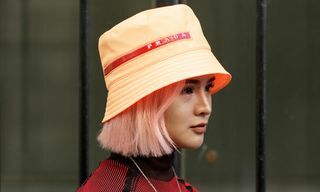 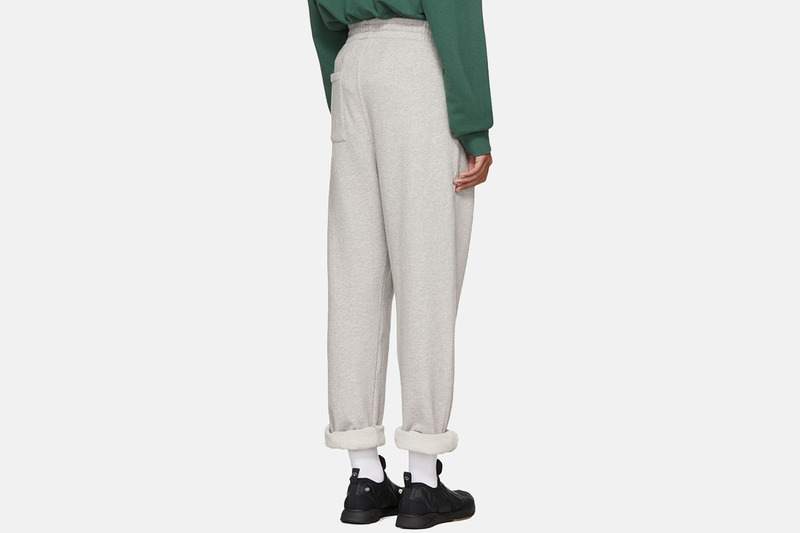 As a general rule, look for soft materials like french terry cloth which will provide warmth, and seek out pants with an elasticated waistband to keep things cozy, while accentuating the relaxed fit. 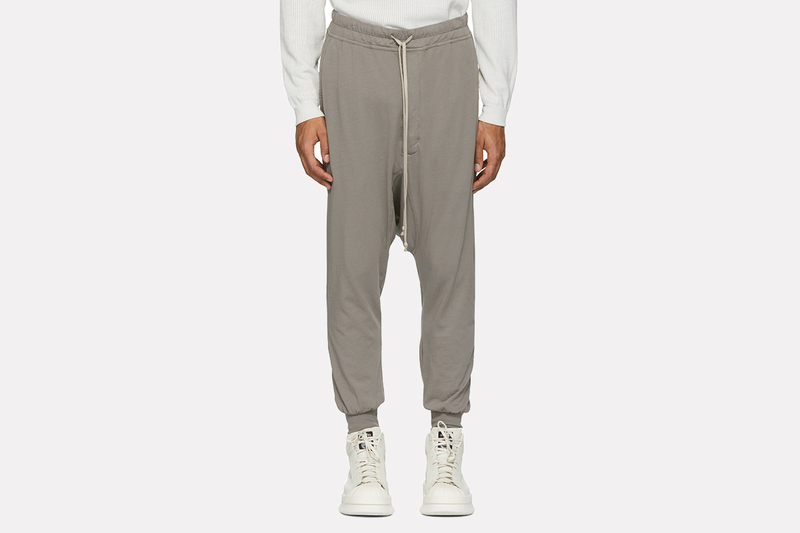 Here’s our favorite selection of lounge pants for both indoor and outdoor winter steeze. 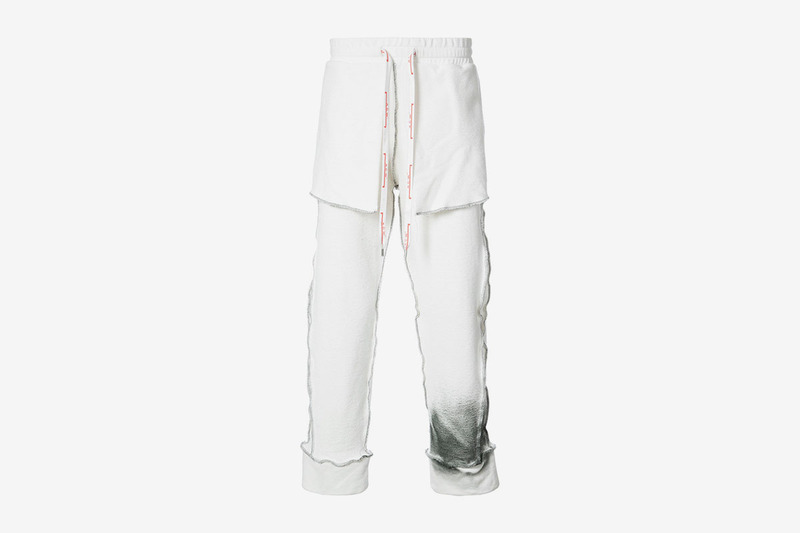 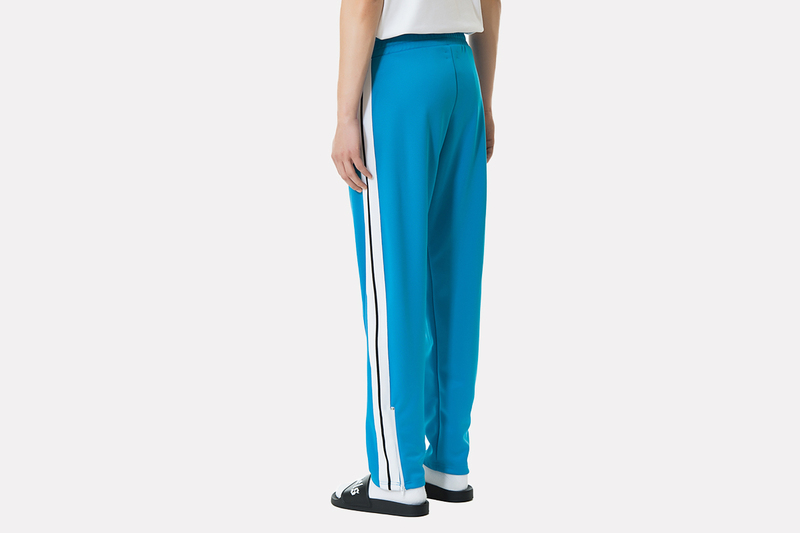 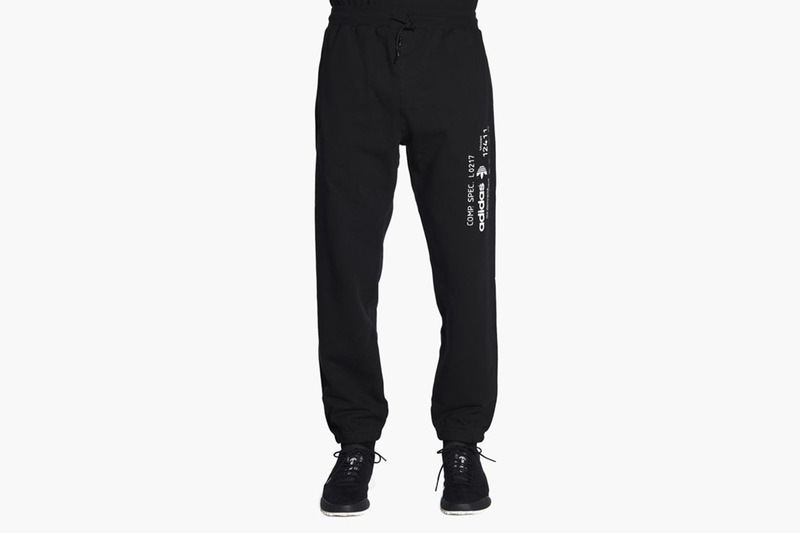 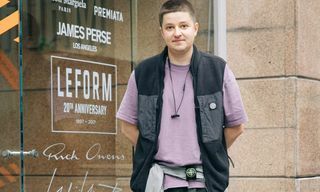 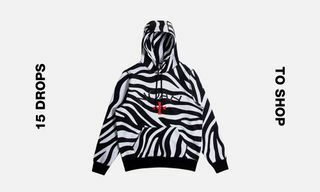 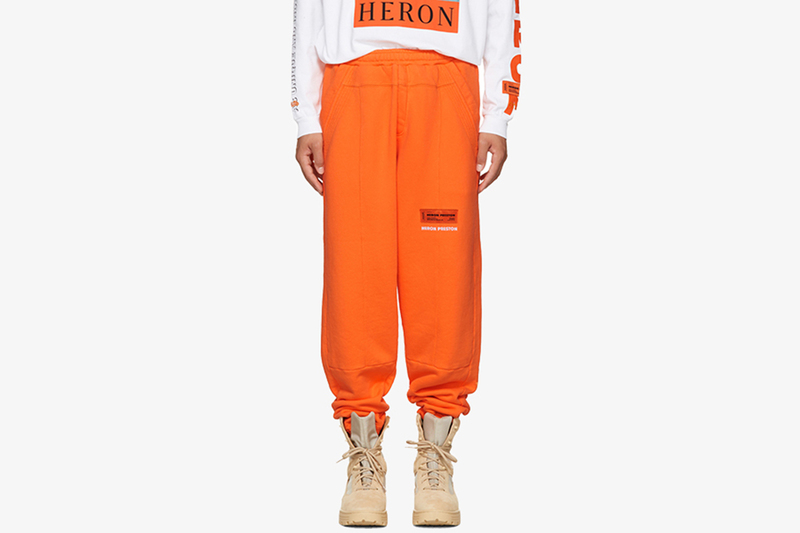 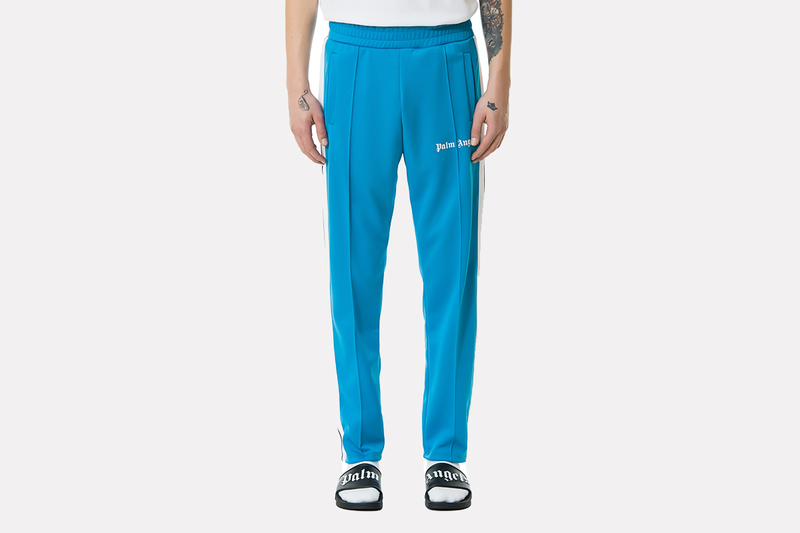 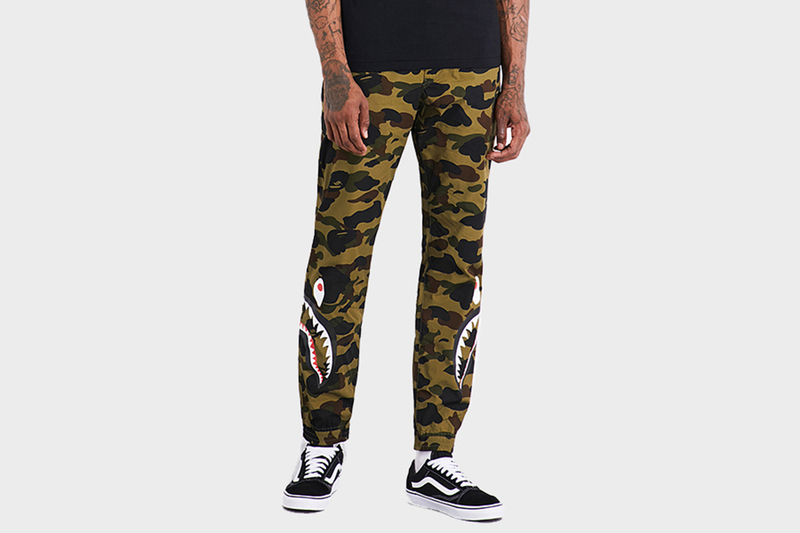 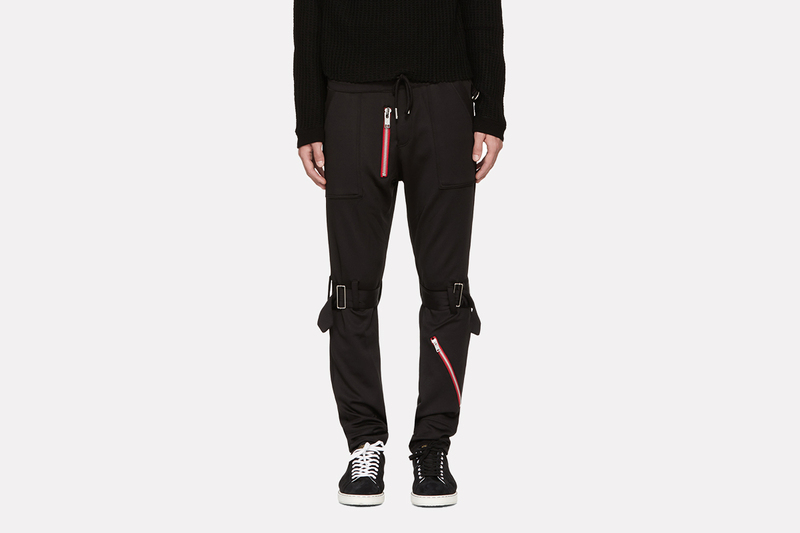 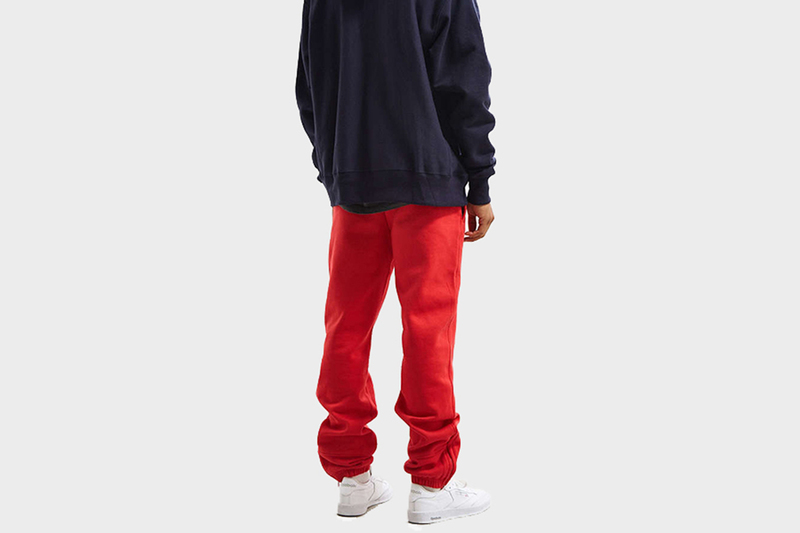 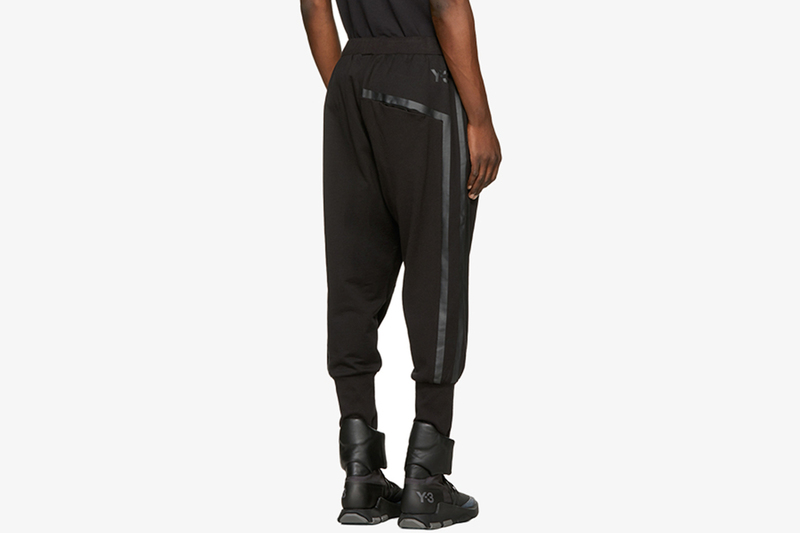 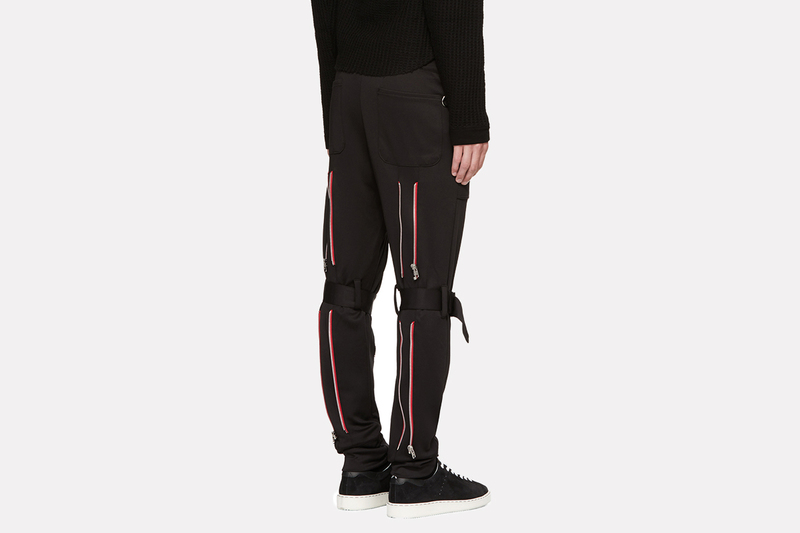 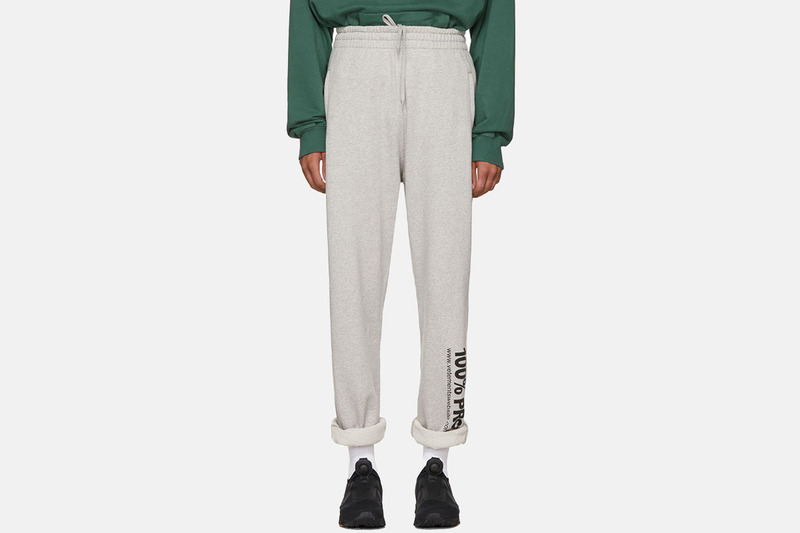 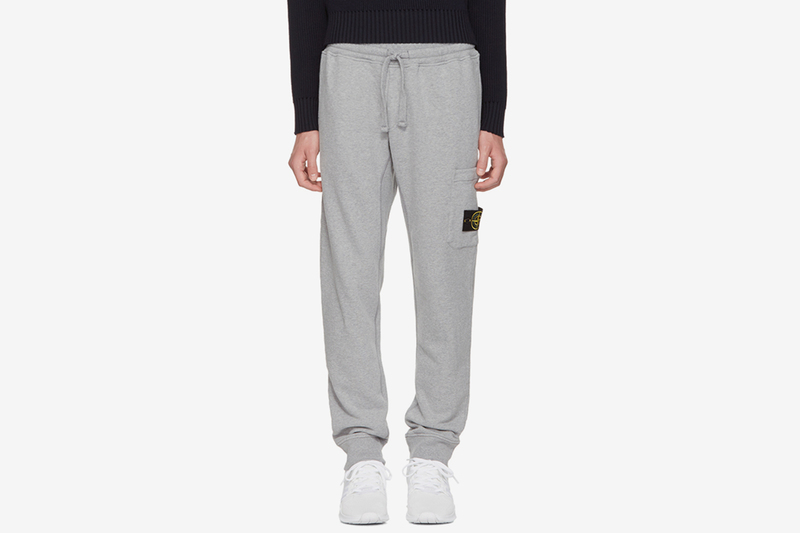 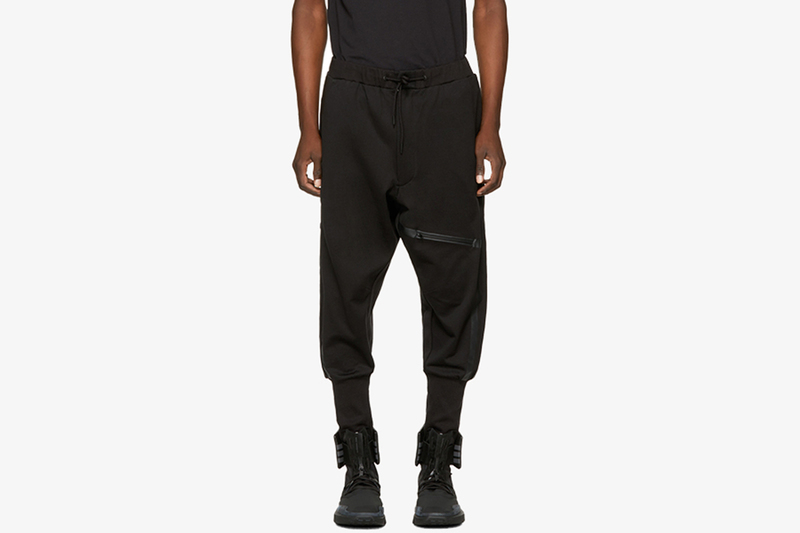 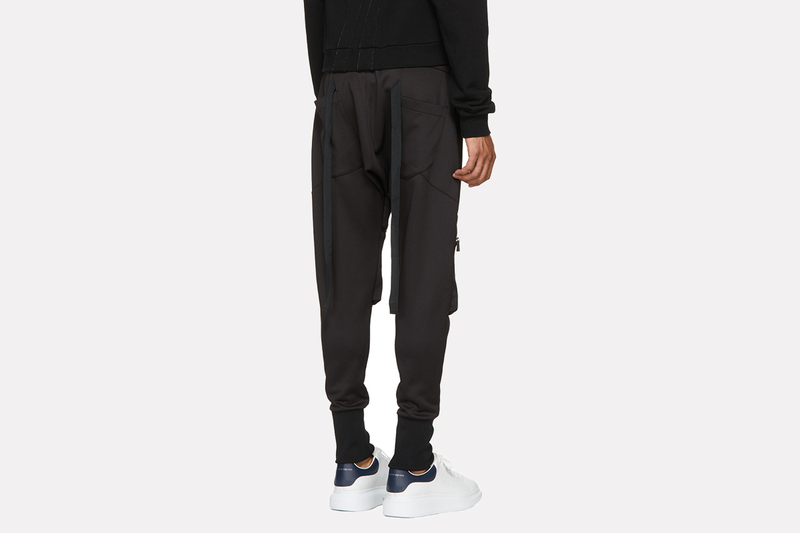 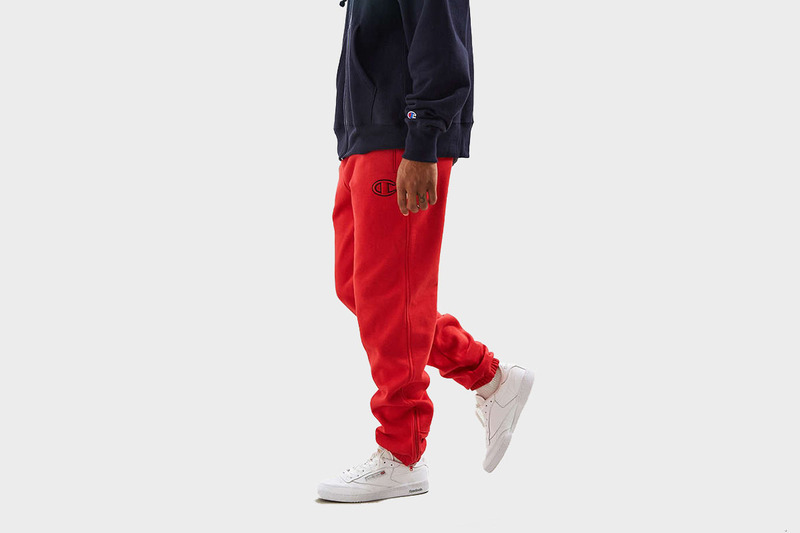 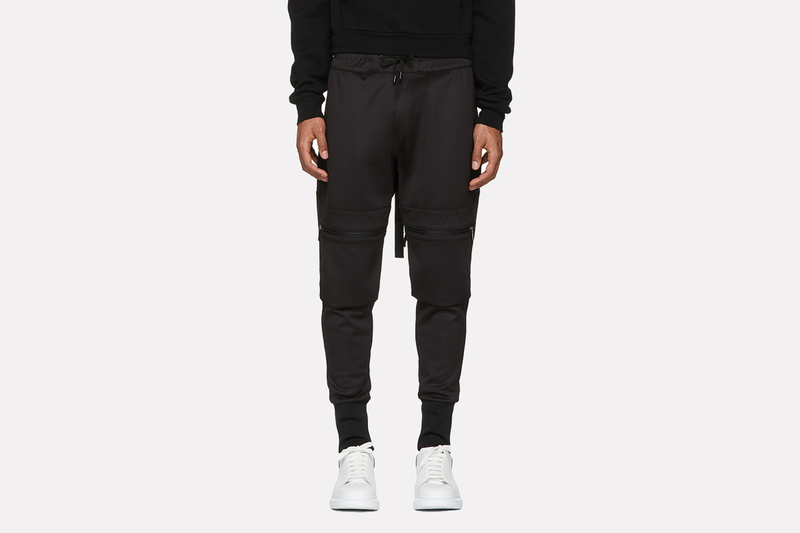 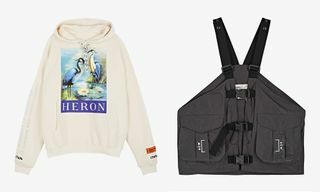 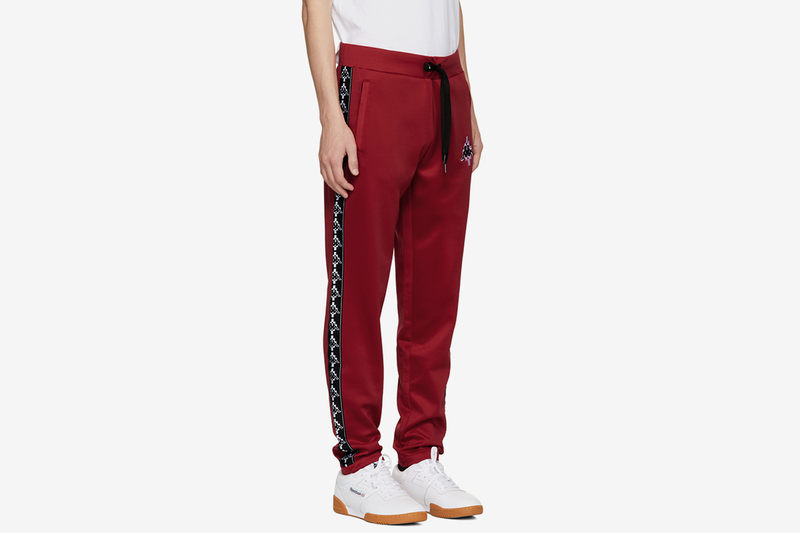 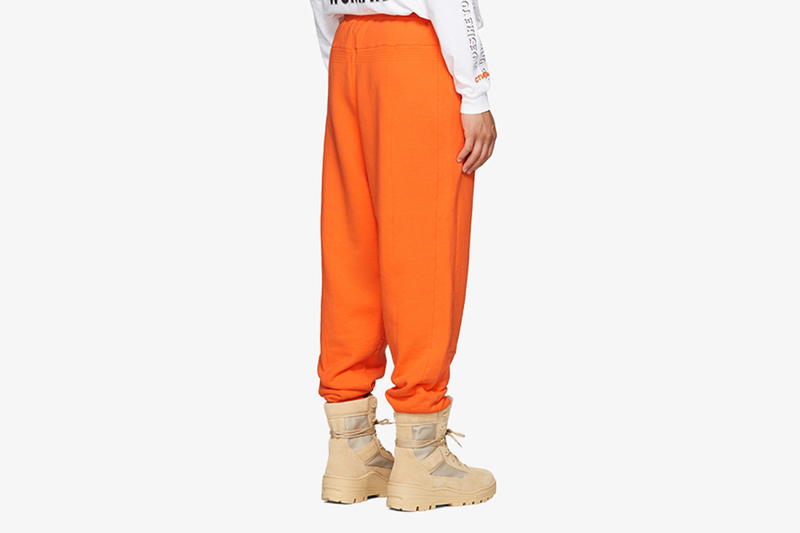 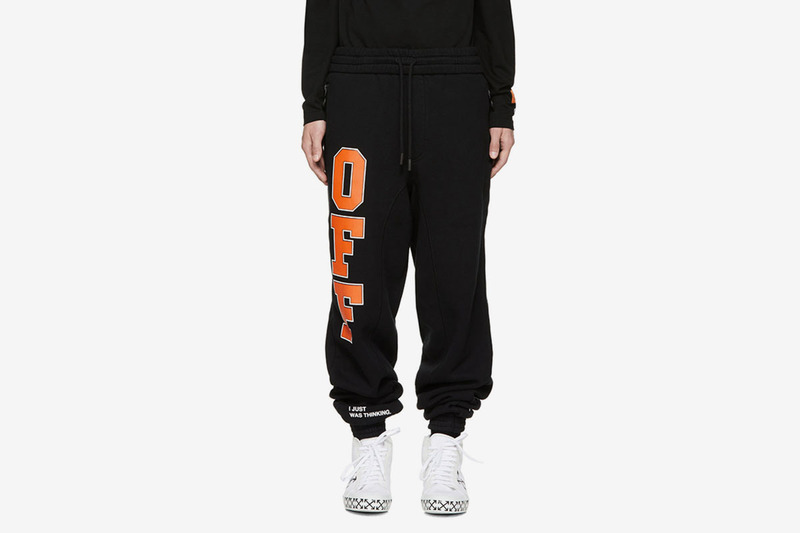 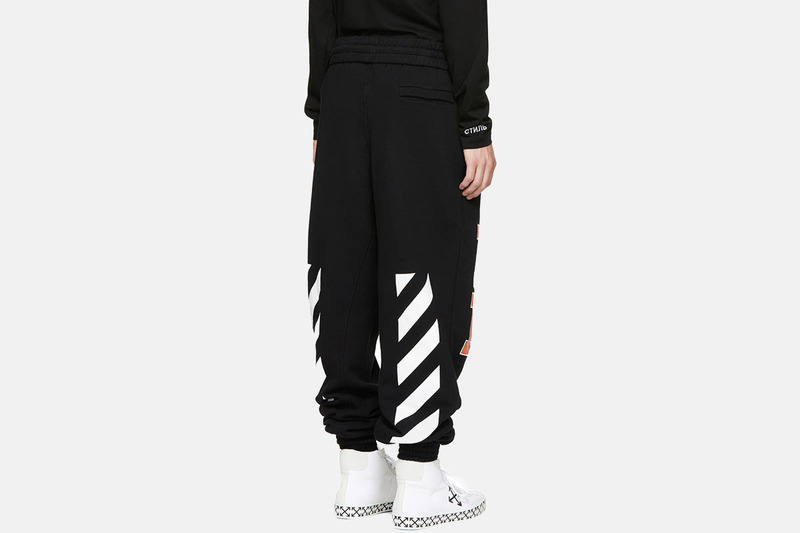 In our list below you’ll find Champion super fleece sweatpants for less that $65, light blue side-stripe track pants from Palm Angels, and more conceptual options in all-black from Y3.